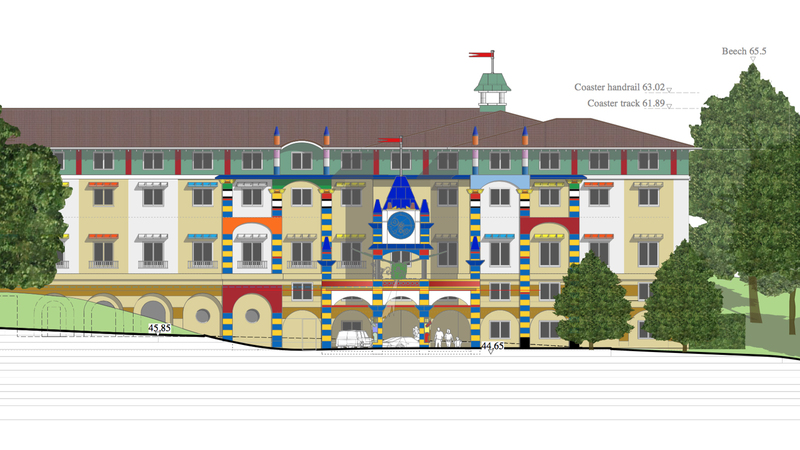 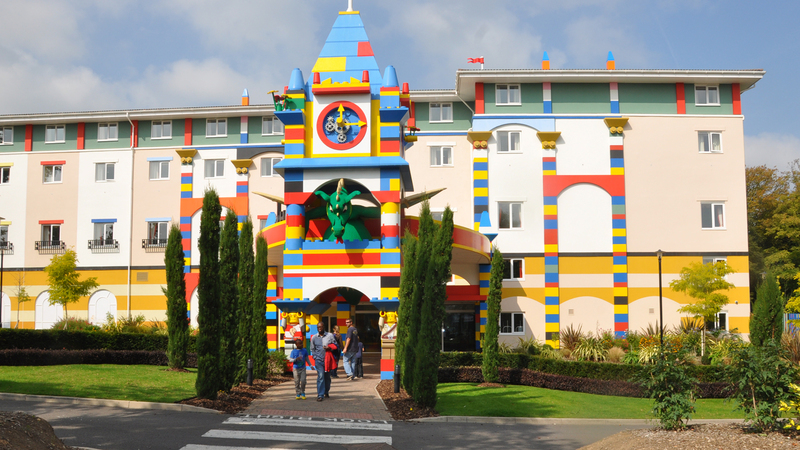 After a site selection process, we carried out the concept design for the 150 bed Legoland Hotel at Windsor, working closely with Merlin Magic Making. 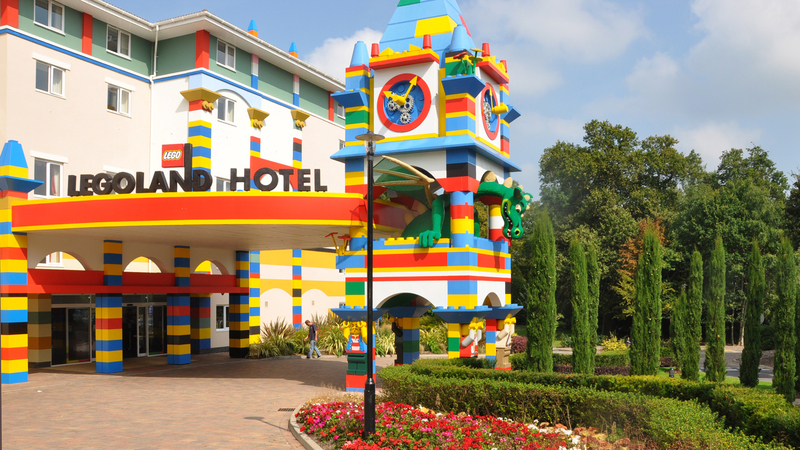 The entrance elevation uses the famous bricks to encourage guests that their experience will “explode out of the box”. 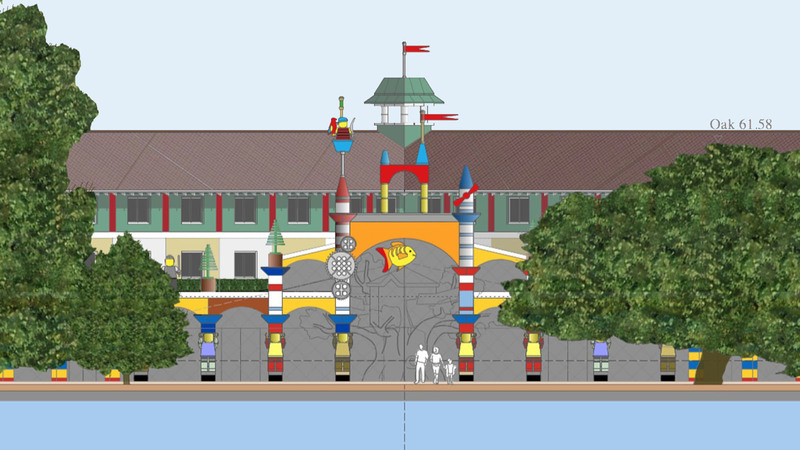 The lake elevation shelters a west facing terrace which gives views of the setting sun and opens onto the boardwalk. 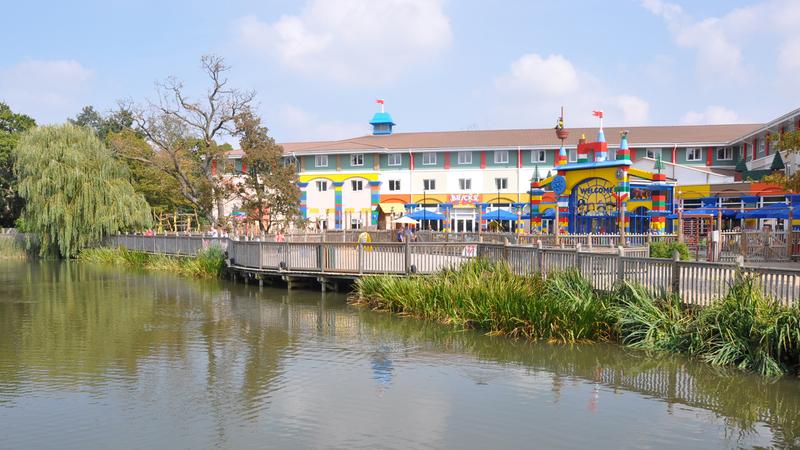 The boardwalk runs around the lake and links to the attractions in the park.